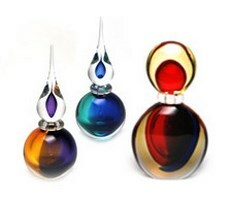 Murano Glass Bottles - Murano Glass - Murano Glass Gifts Co.
Murano glass bottles make great romantic gifts for your beloved. 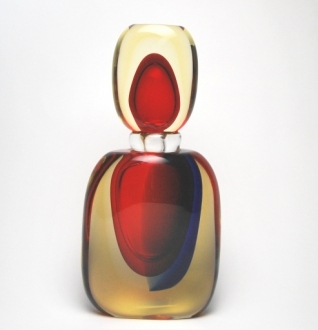 The bottles are fashioned in various shapes and sizes. 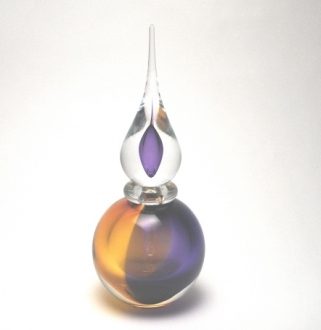 The stoppers of the Murano glass bottles are equally, if not more, beautifully formed. 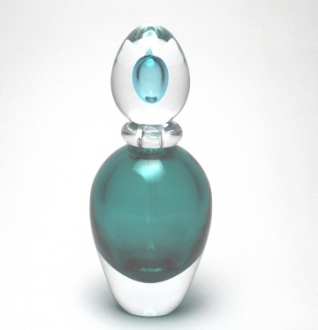 They can serve as very special containers for your personal perfumes. 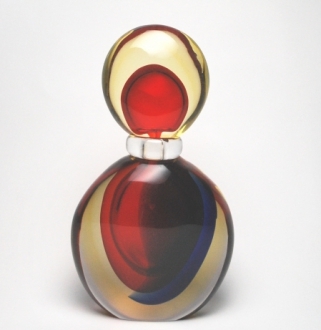 At the same time, when arranged on your dressing chest, they form awfully beautiful decorative objects. They add sophistication and style to your dressing room.